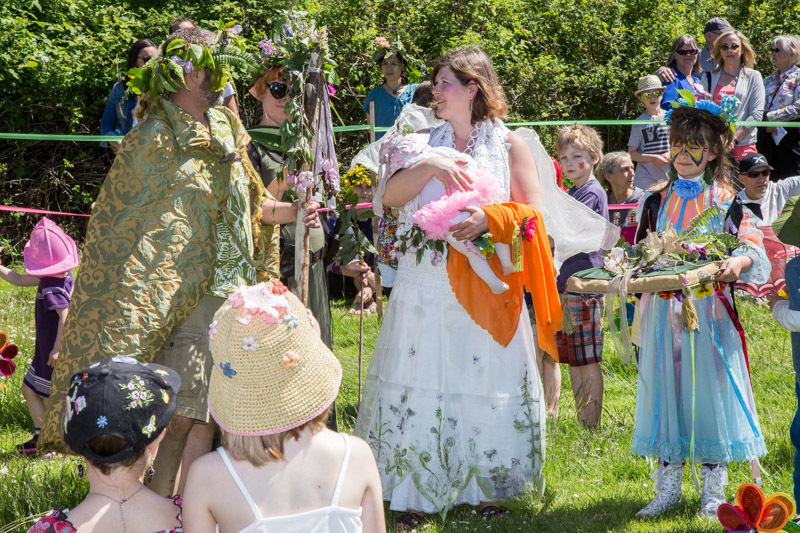 Join us for the Mayne Island Conservancy’s most colourful and interactive Annual Fundraiser – May Day! On Saturday, May 18th, the island will be a whirl of colourful, earth-inspired costumes, with a myriad of fun events to partake in. We celebrate the fertility of the earth with a re-opening of the farmers market, live musical performances in the bandshell, a Morris dancing performance in the market square, a parade celebrating our chosen May Queen and Green Man, the raising of (and dancing around) the maypole, the crowning of the May Queen in the labyrinth, cake, music, fun and games throughout the early afternoon. Be sure to join us to partake of the extraordinary raffle, compete for best costume, and to show your support of Conservancy’s efforts on Mayne Island.